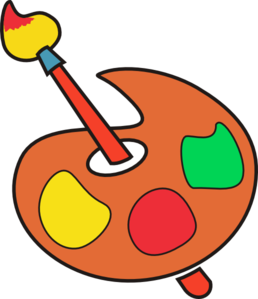 Beginning Art: This semester long course will introduce students to the Elements of Art as they develop their drawing, shading and painting skills. Studio experiences in the classroom will give students opportunities to explore a variety of media (pencil, color pencil, tempera paint, etc.) as they develop their foundational art skills and creative problem solving abilities. Advanced Art: This year long course will build on the foundational skills that students learned in the Beginning Art class. Students will explore the Principles of Design through studio experiences which will develop their creative problem solving skills. In addition to studio experiences, students will learn about different artists, art styles and careers in the arts.